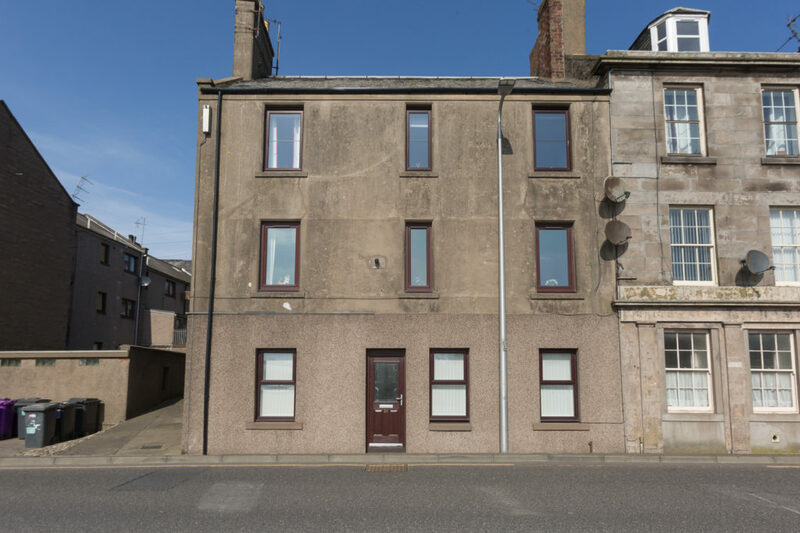 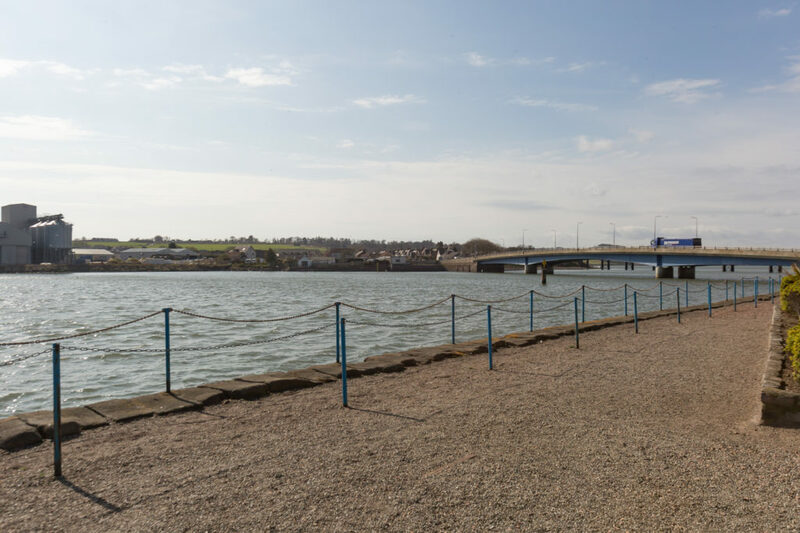 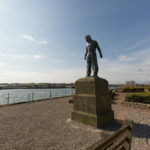 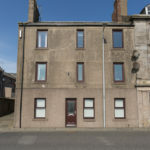 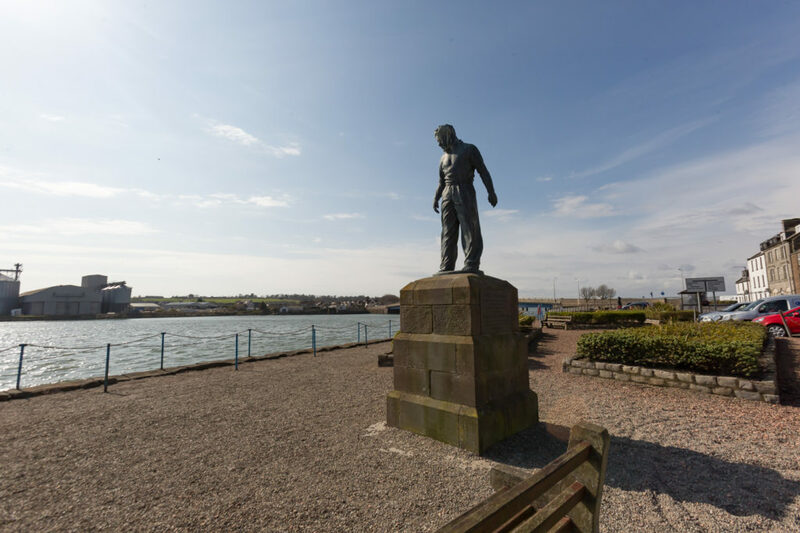 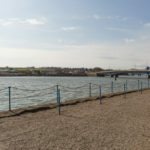 Overlooking Montrose harbour towards Ferryden this first floor flat has a delightful setting and enjoys open views of Montrose Bridge, with the Angus Glens beyond. 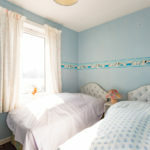 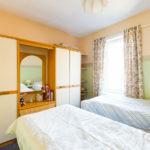 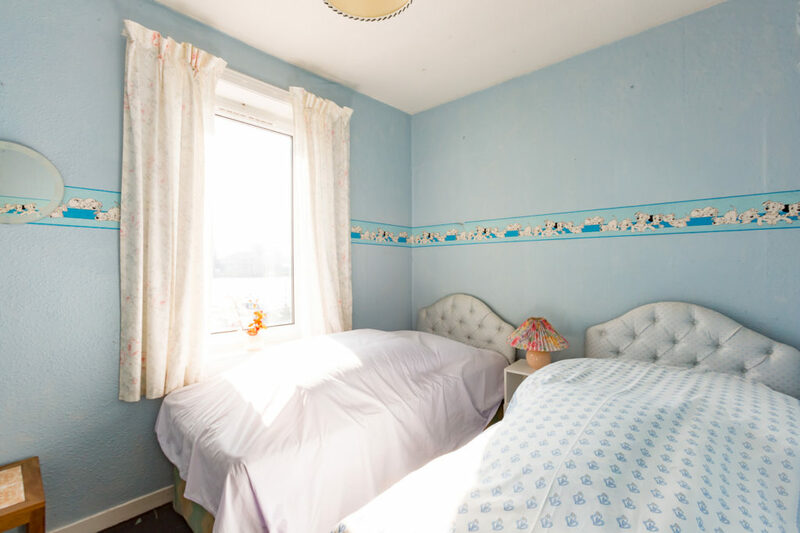 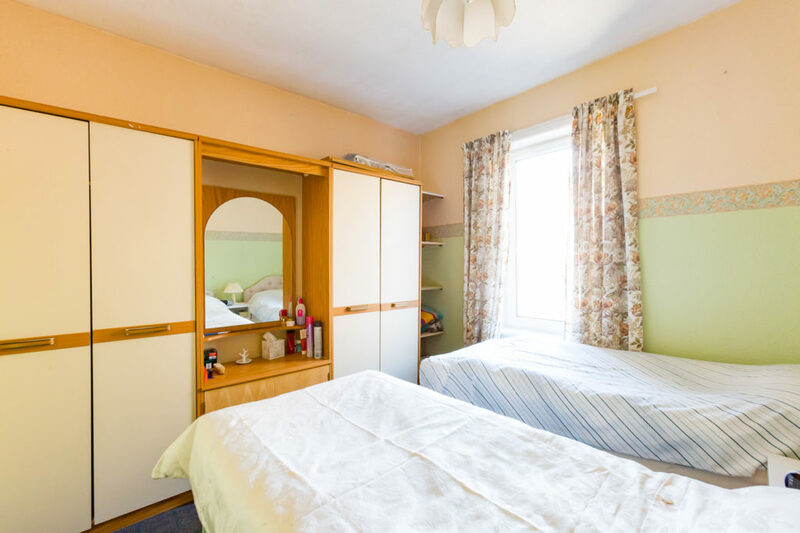 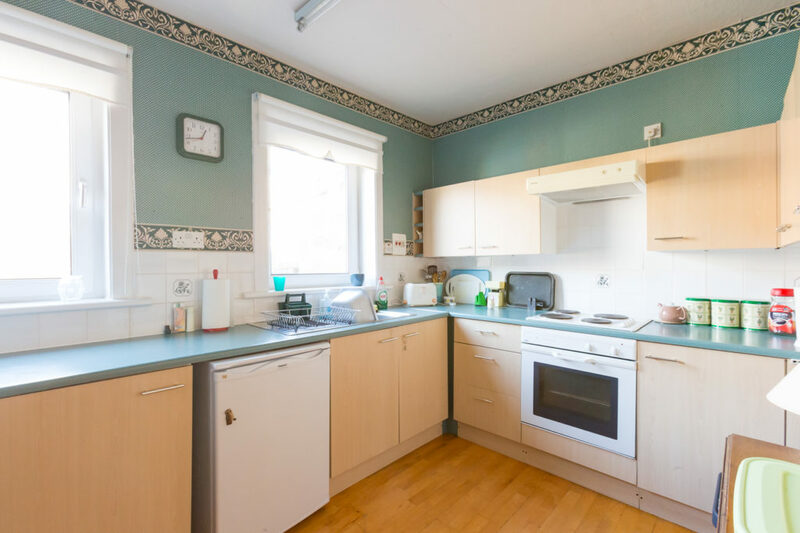 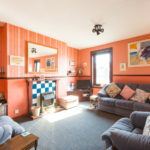 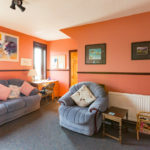 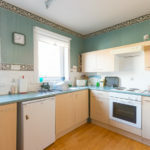 This bright spacious property has gas central heating and double glazing and all furnishings are included in the sale making it an ideal first time buy, holiday or buy-to-let investment. 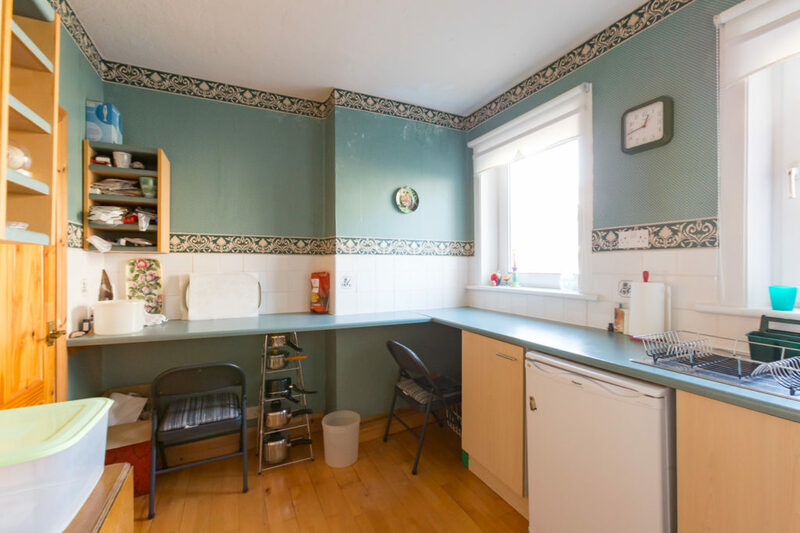 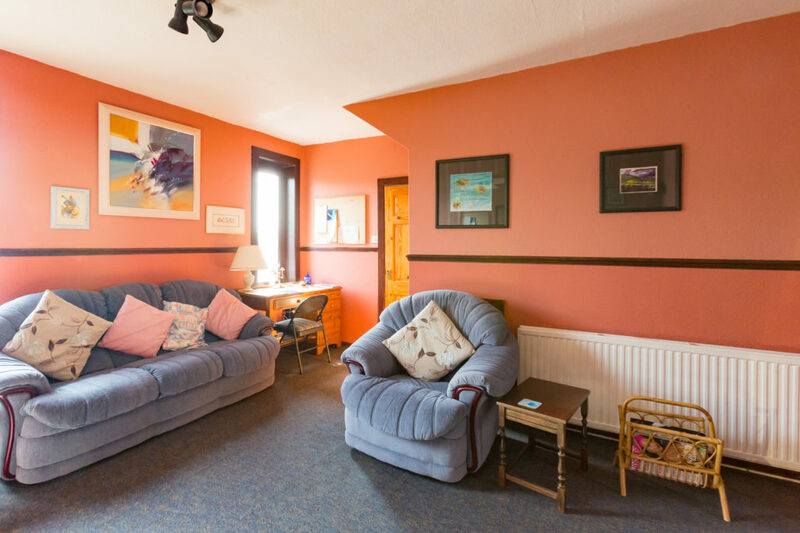 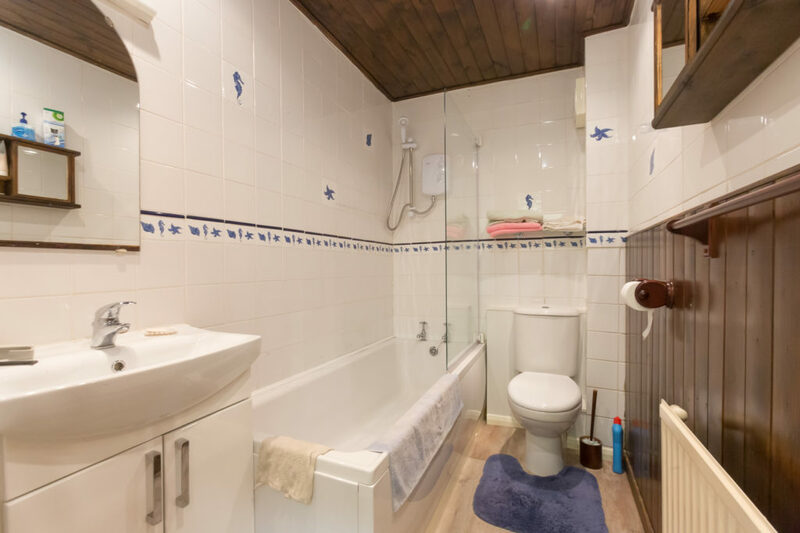 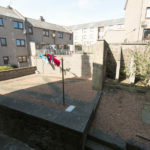 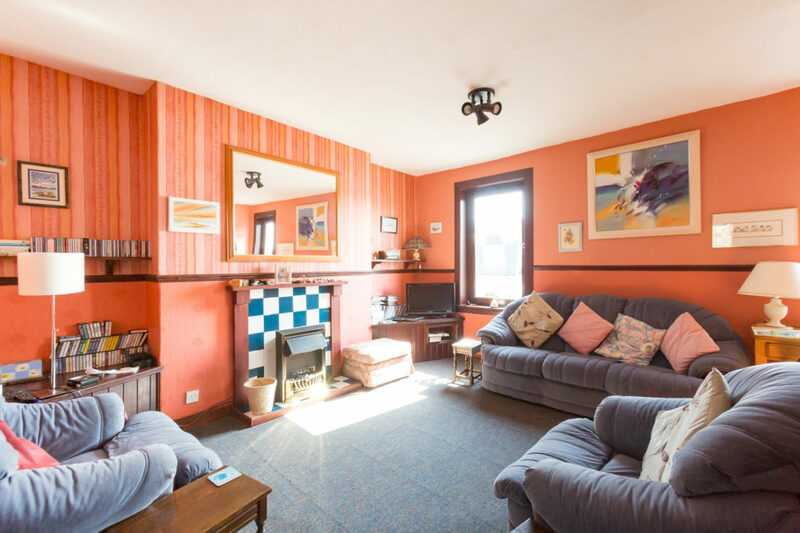 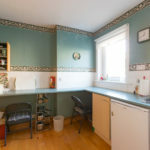 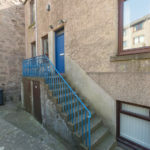 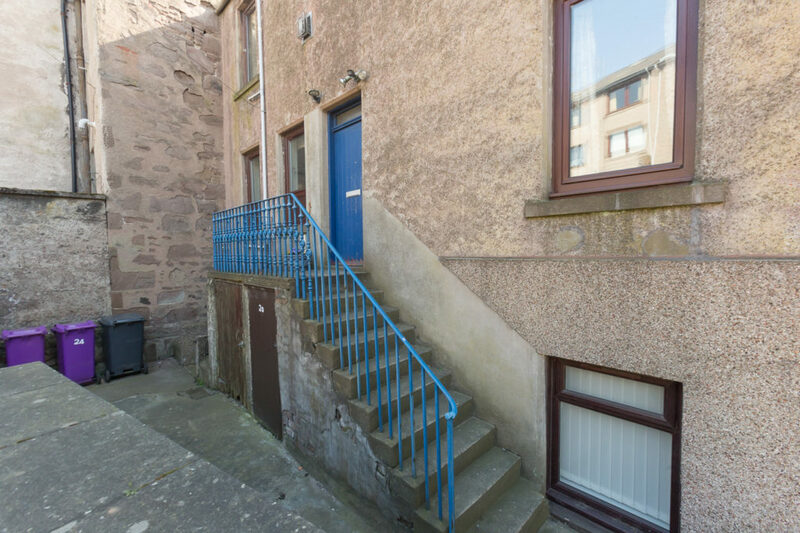 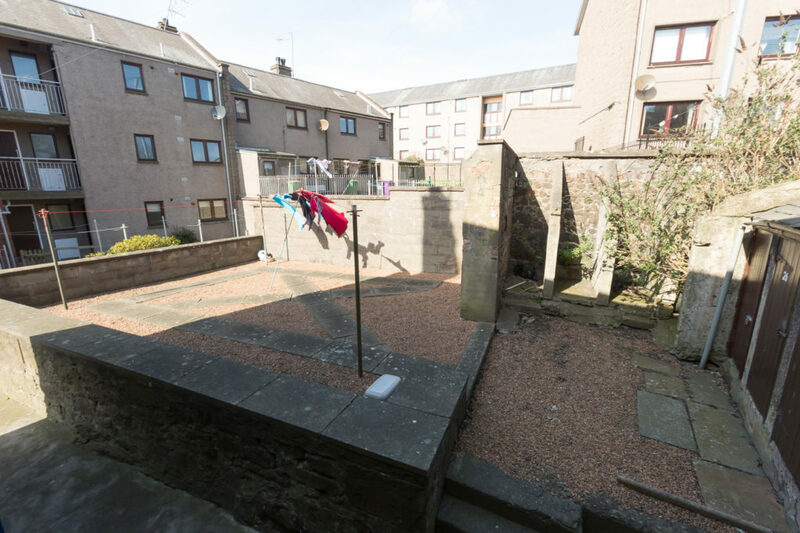 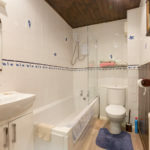 The property comprises of a spacious lounge, kitchen, 2 bedrooms and bathroom and has the benefit of a low maintenance mutual garden to the rear with private and mutual outhouses.